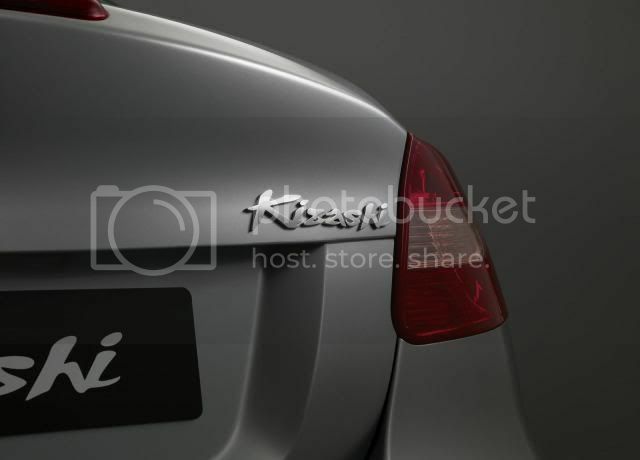 Suzuki has confirmed the Kizashi mid-sized sedan will go on sale later on this year. The news follows as Suzuki was unwilling to sell the model as it only arrives with a gusty 2.4 litre petrol. Sales will be strictly limited to 500 units per annum. While mainland Europe is given both 2WD and 4WD variants, the UK will receive the latter. Suzuki feels the 4WD mid-sized family car market is a niche segment and aims to take sales away from the four-wheel-drive Vauxhall/Opel Insignia, Skoda Superb 4x4, and the forthcoming Peugeot 508 hybrid all-wheel-drive. With prices expected to start at £24,000, competing with range-topping Ford Mondeo's and base four-wheel-drive Insignia's, the Kizashi will sport a noisy CVT transmission and measure at 4,650mm. Standard equipment will include electrically adjustable, heated front seats w/leather interior, keyless entry, x7 airbags, 18” alloy wheels, and climate control. Only a satellite navigation system will be optional. 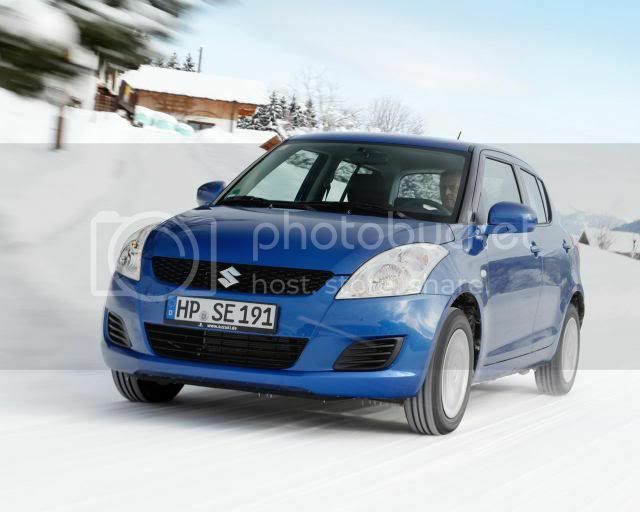 In similar news, Suzuki will be judging the four-wheel-drive Swift supermini in the UK market. The firm believes there's a prospective market for four-wheel-drive superminis, after severe winters and wet summers in recent years. Oddly, a single left-hand-drive variant from Germany is currently making its rounds in the UK, on a three-month evaluation period. We expect a final decision by Summer, however, if a launch is possible, Suzuki is looking to sell at least 500 units, rising to 1,000 units later. An entry price of £13,500 is likely, undercutting the two-wheel-drive Toyota Urban Cruiser. Only one engine is available; a 1.2 94bhp (95PS/70kW) petrol engine. Expect a diesel engine to be offered sometime in the future. The four-wheel-drive works via an automatic viscous controlled system that sends drive to the front wheels most of the time but can also send drive to the rear as and when required. No internal button will be offered to switch between permanent front and all-wheel-drive in the cabin. This adds an extra 90kg to the car's overall weight and reduces combined fuel economy to 51.3mpg (5.5l/100km) and increases emissions to 128g/km. The car is also 25mm taller.